Sorry! 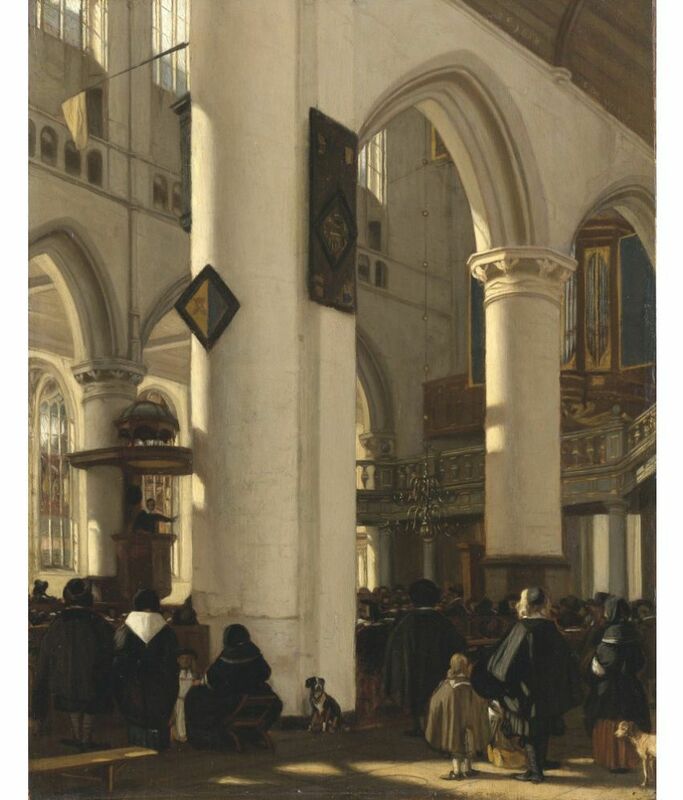 The Museum Outlet - Interior of a Protestant Church with Gothic motifs of the Old Church in Amsterdam. 1669 - Canvas Print Online Buy (24 X 32 Inch) is sold out.